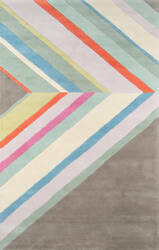 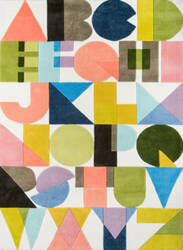 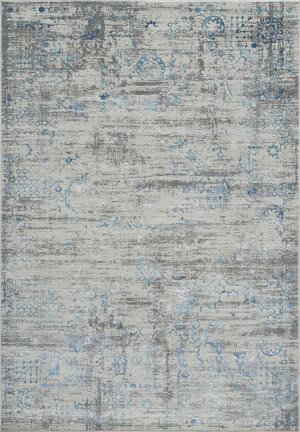 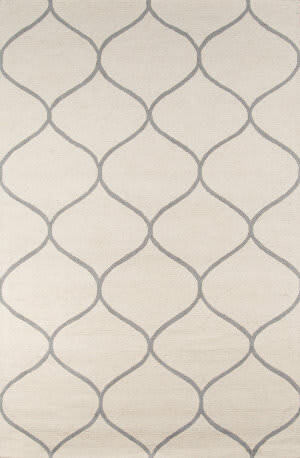 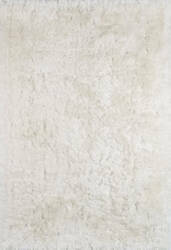 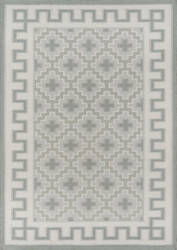 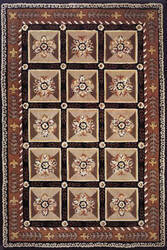 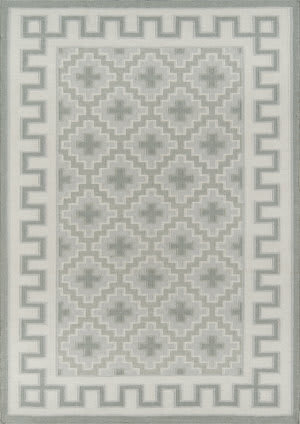 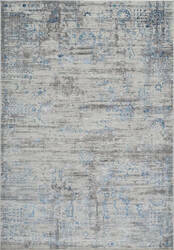 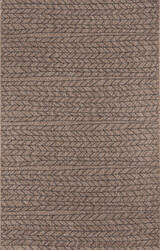 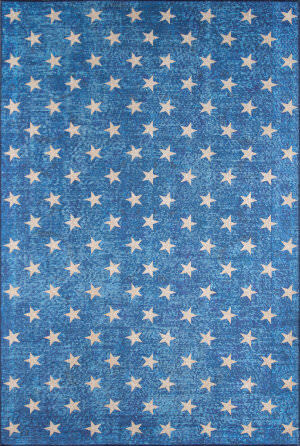 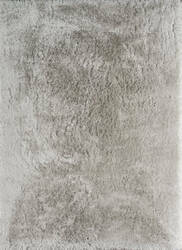 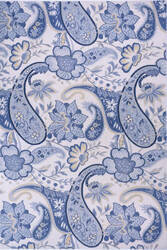 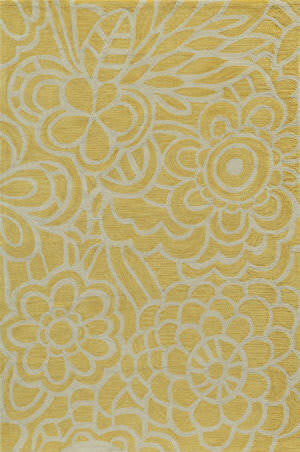 Spencer is a casual collection of hand-hooked rugs featuring soft floral country and contemporary designs. Made in China of 100% wool. 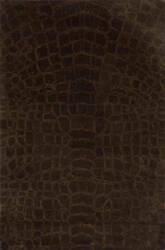 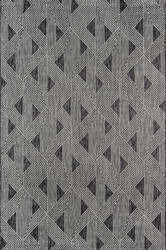 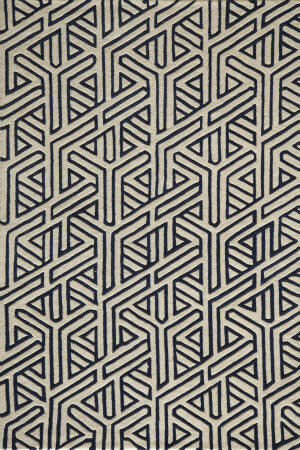 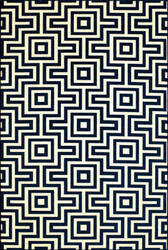 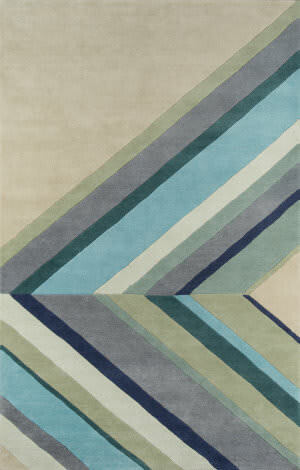 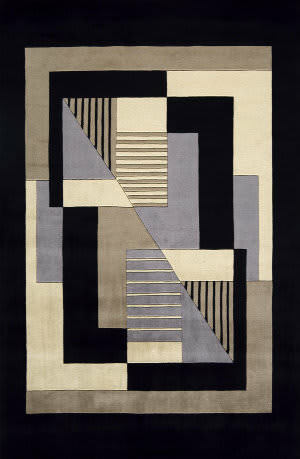 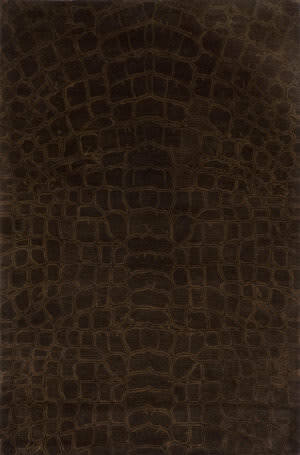 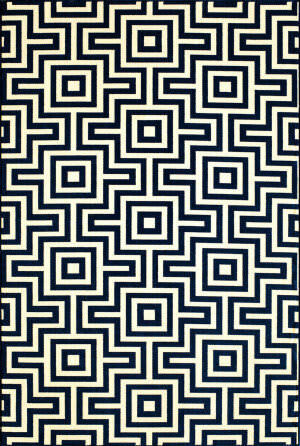 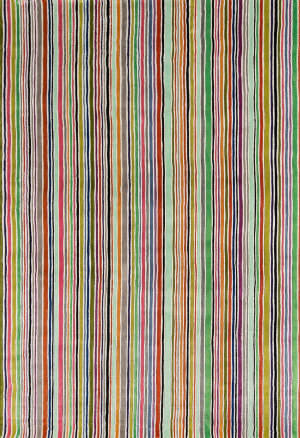 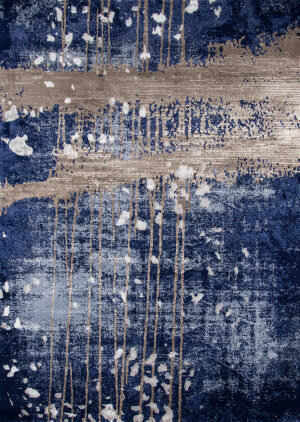 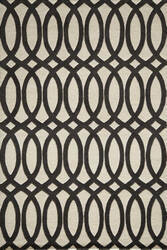 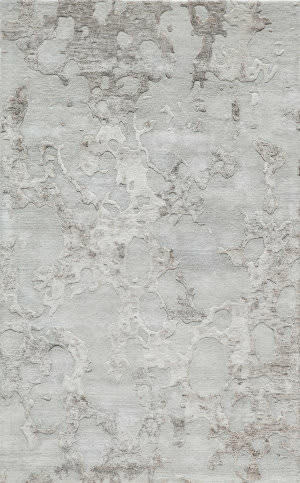 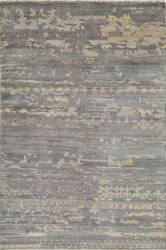 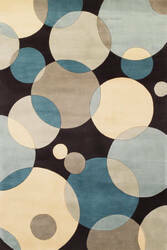 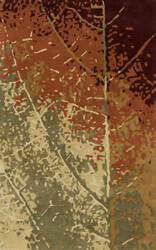 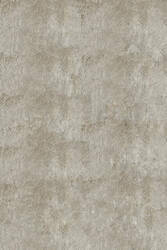 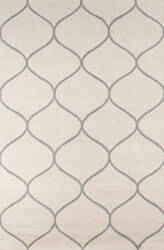 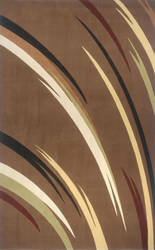 Contemporary abstract patterns combined with a chic sheen describes the Millenia Collection. 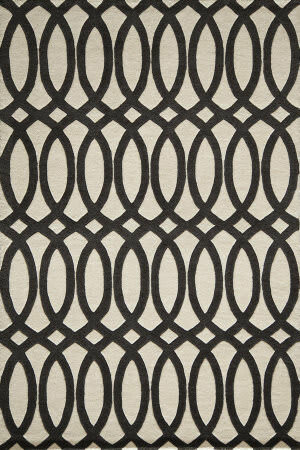 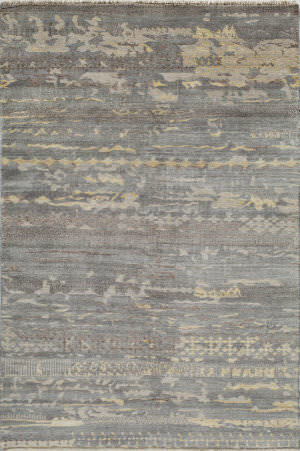 Hand-tufted in India of 100% viscose, these rugs are tufted using a versatile color palette and a hi-low effect, bringing a modern vibe to your decor. 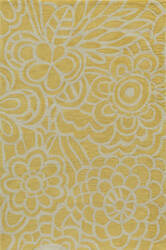 Gul beautiful flower is a collection rich in beauty and elegance. 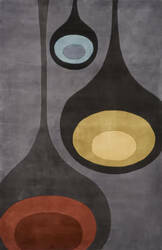 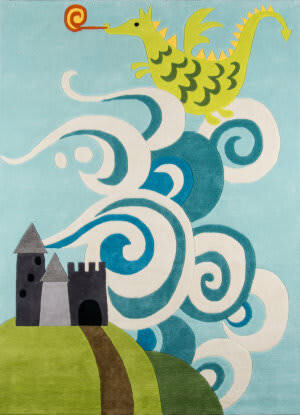 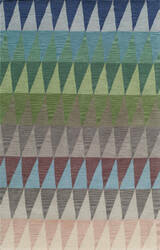 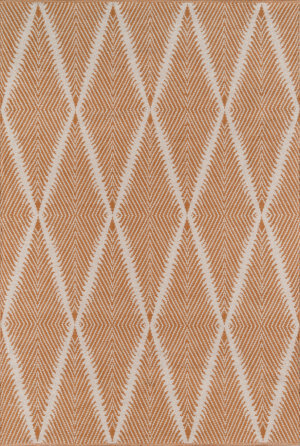 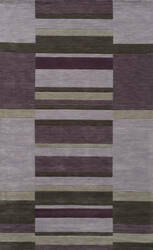 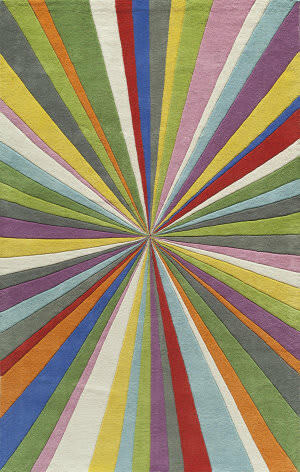 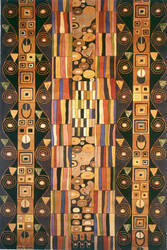 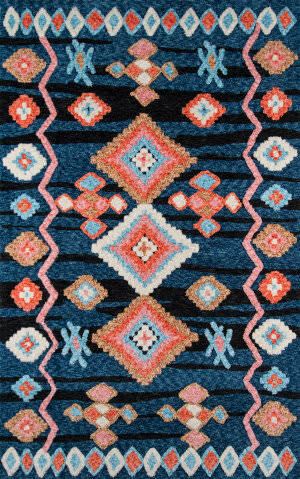 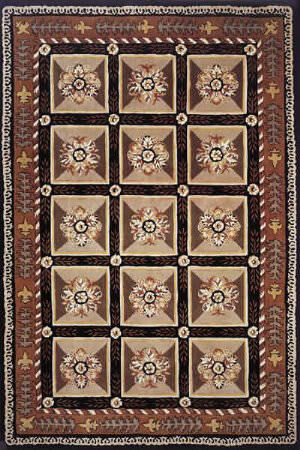 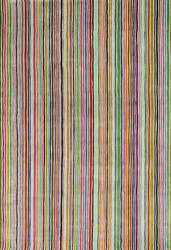 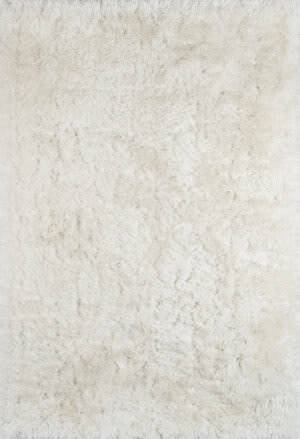 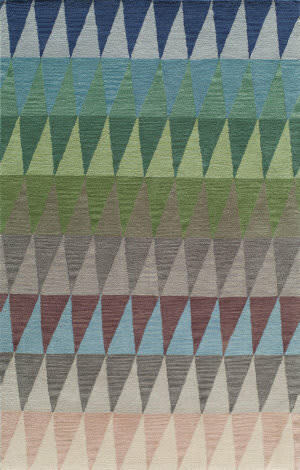 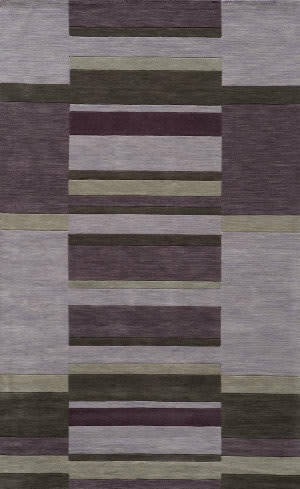 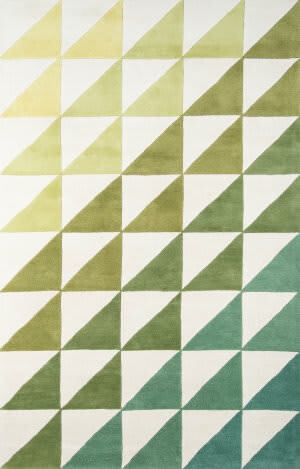 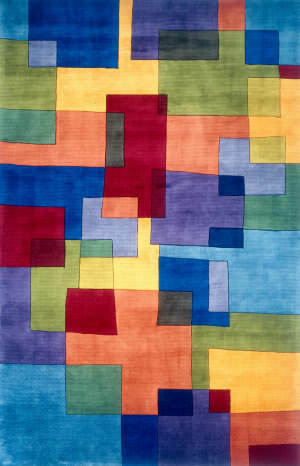 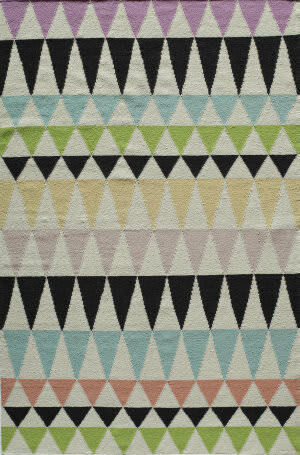 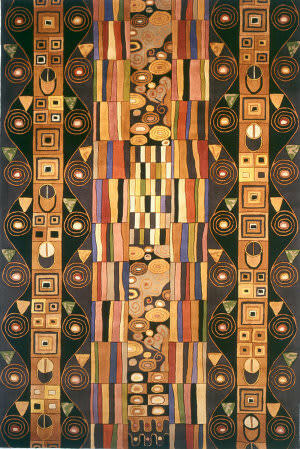 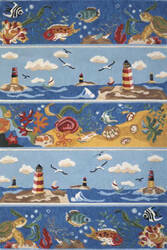 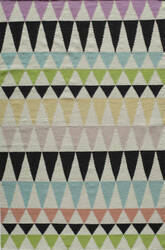 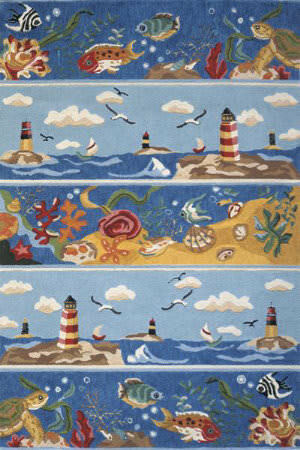 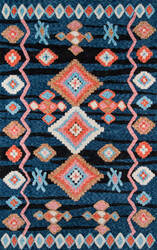 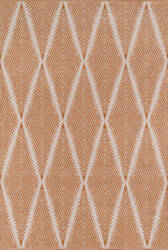 Handtufted of 100% New Zealand wool Gul combines traditional designs and a warm color palette. 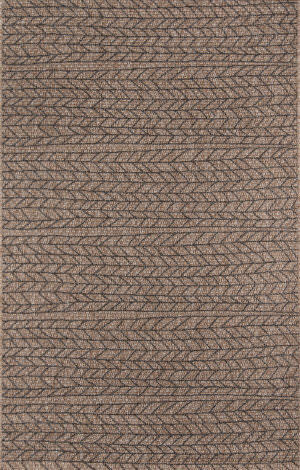 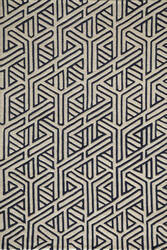 Patina is woven with the finest wools in a classic Oushak style. 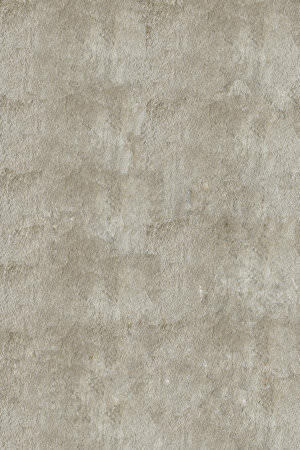 A soft beautifully muted color palette combined with subtle distressing adds an updated though authentic look to the collection. 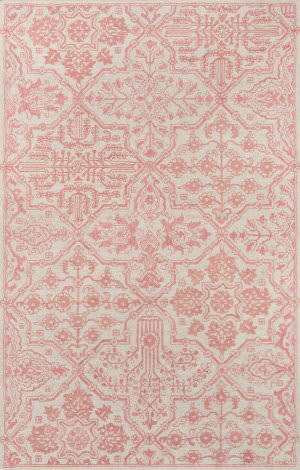 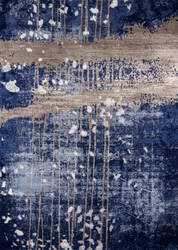 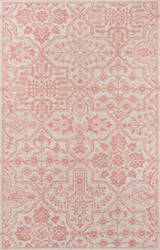 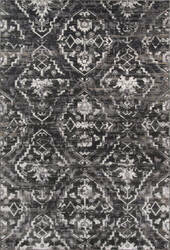 Hand-knotted in India using 100% wool. 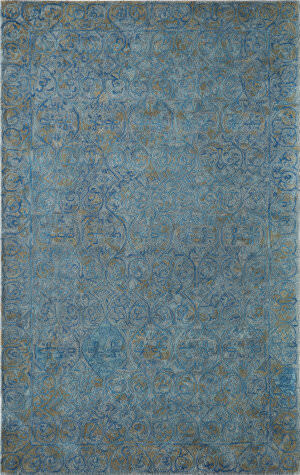 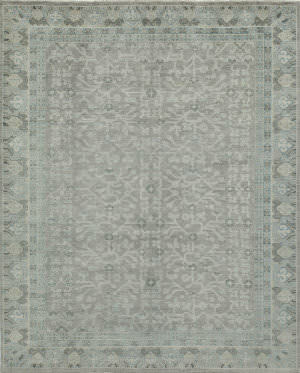 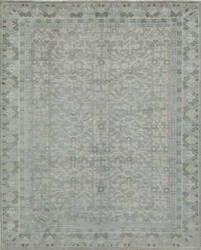 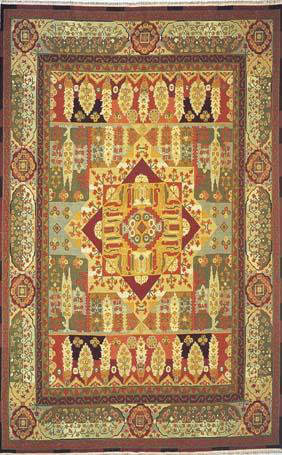 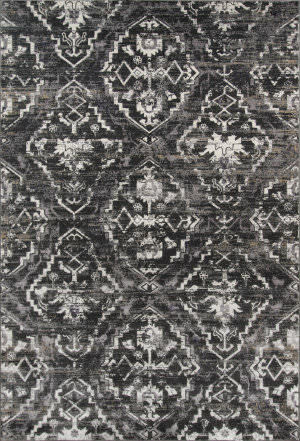 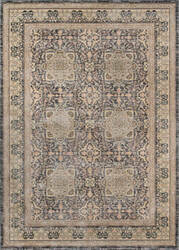 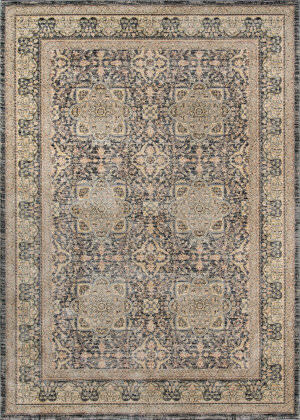 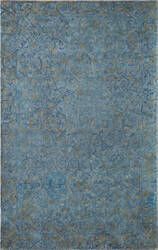 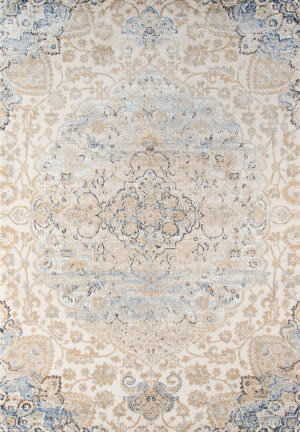 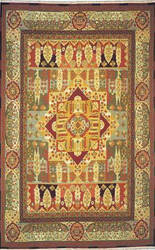 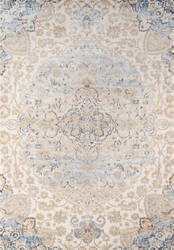 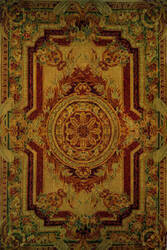 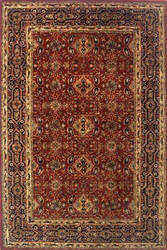 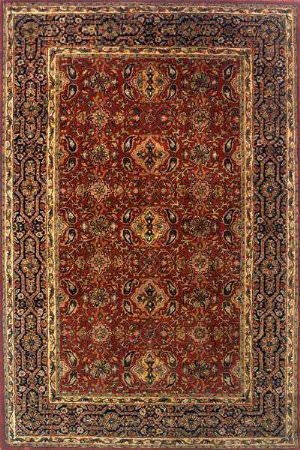 Come home to the traditional allure of the Caspian rug collection. 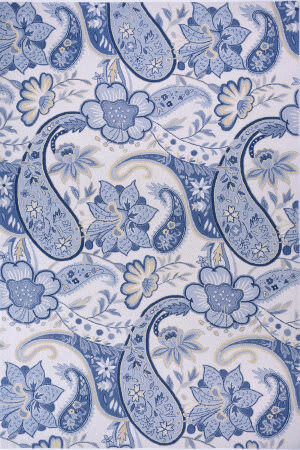 Traditional motifs and florals are created in grey and blue palettes that are easy to incorporate into a multitude of spaces.